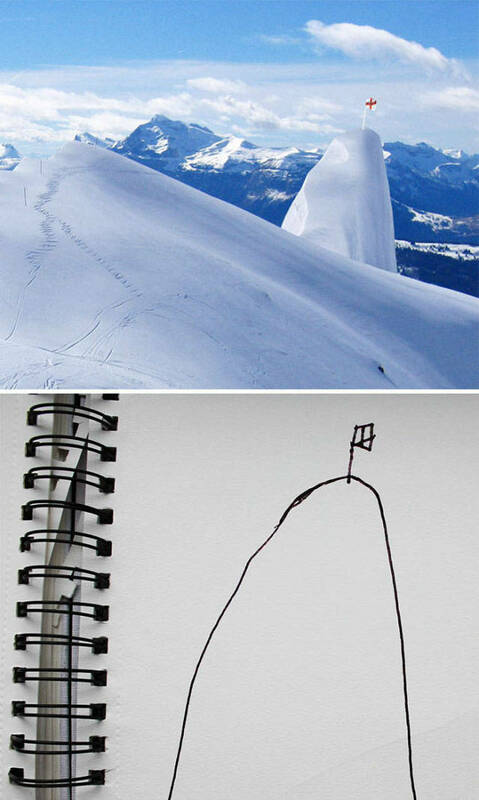 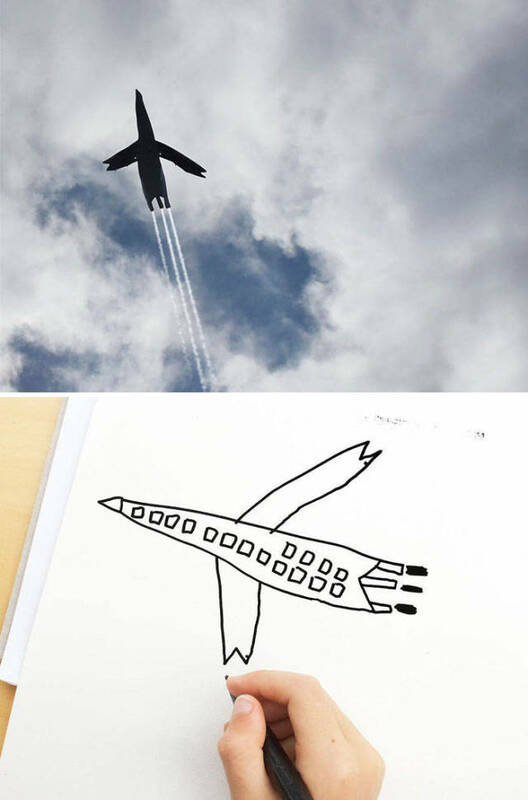 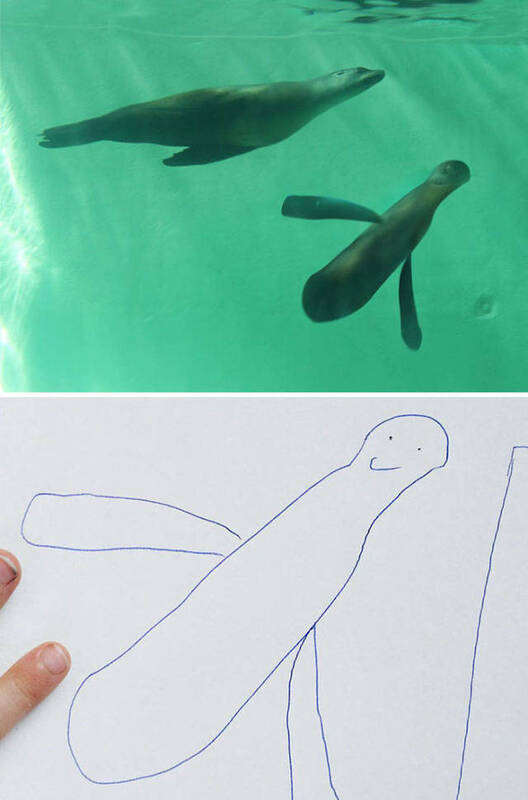 6-year-old boy Dom likes drawing a lot. 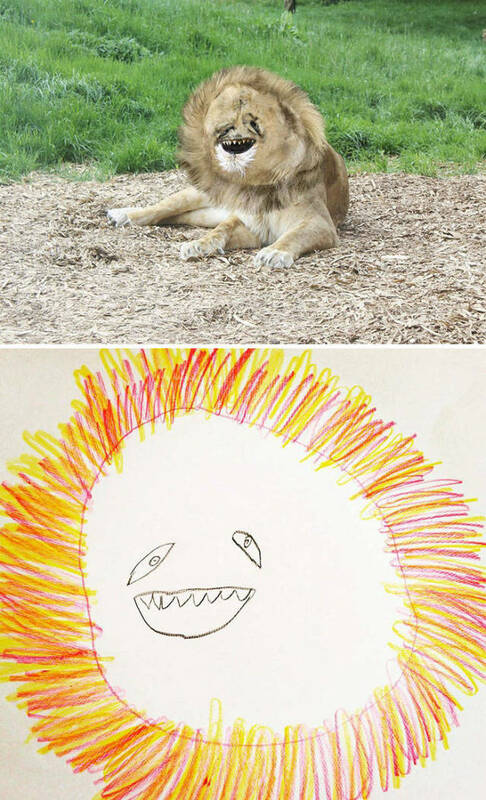 He even puts his favorite drawing on his Instagram account. 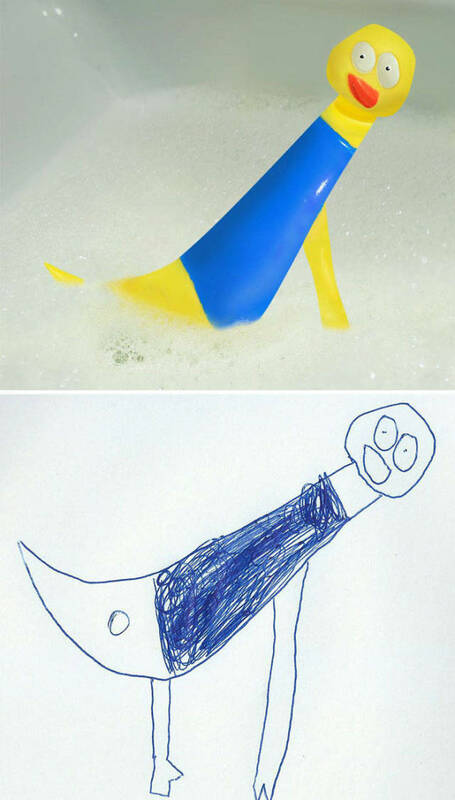 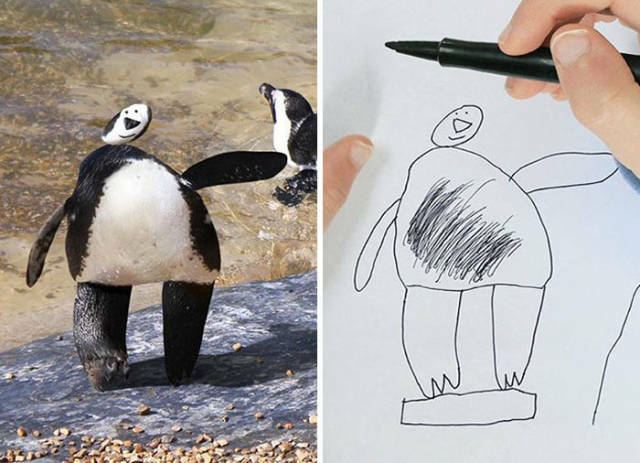 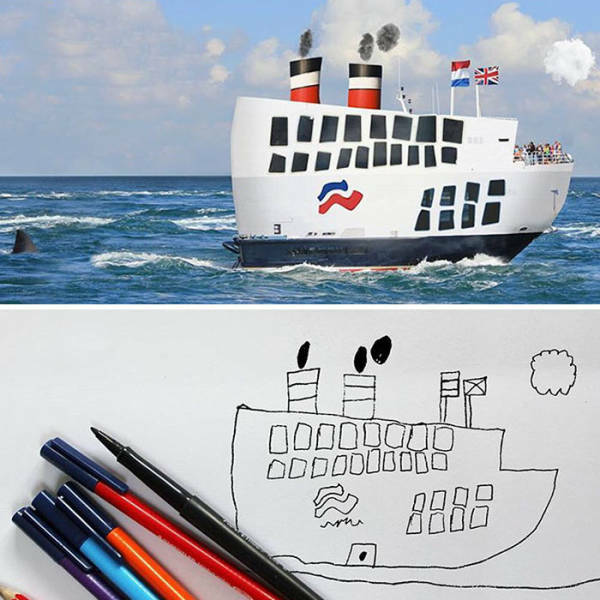 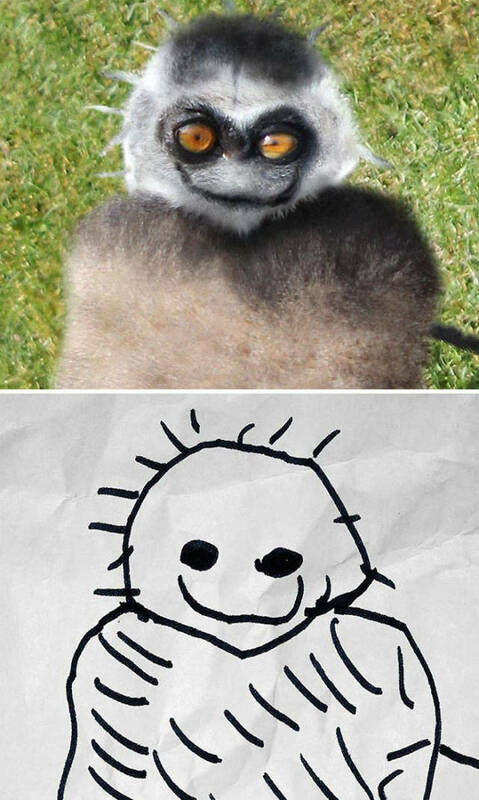 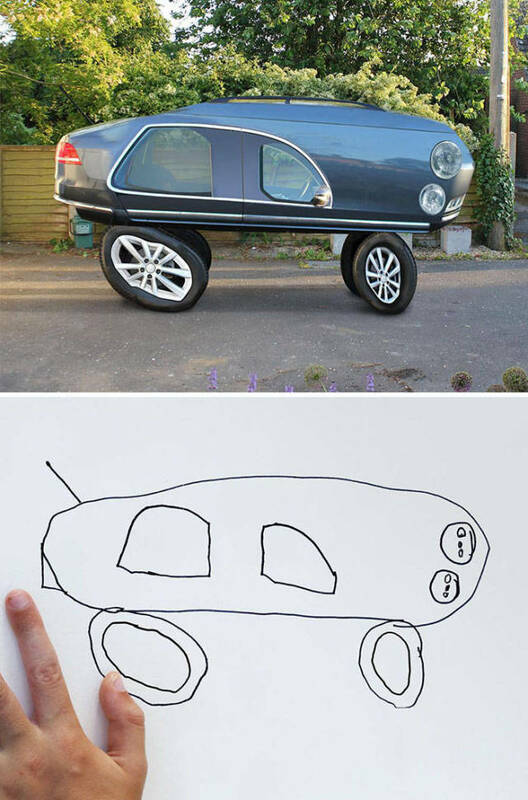 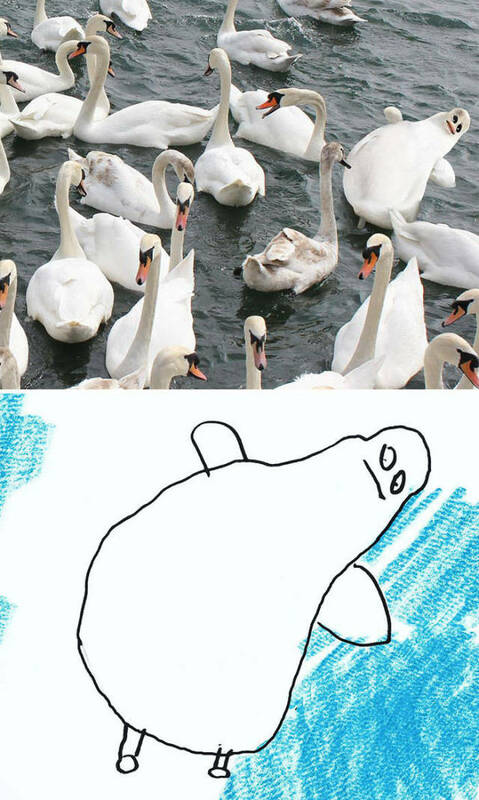 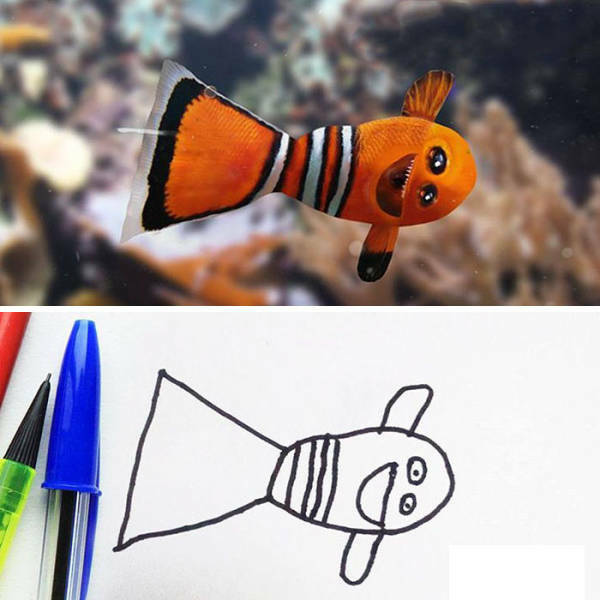 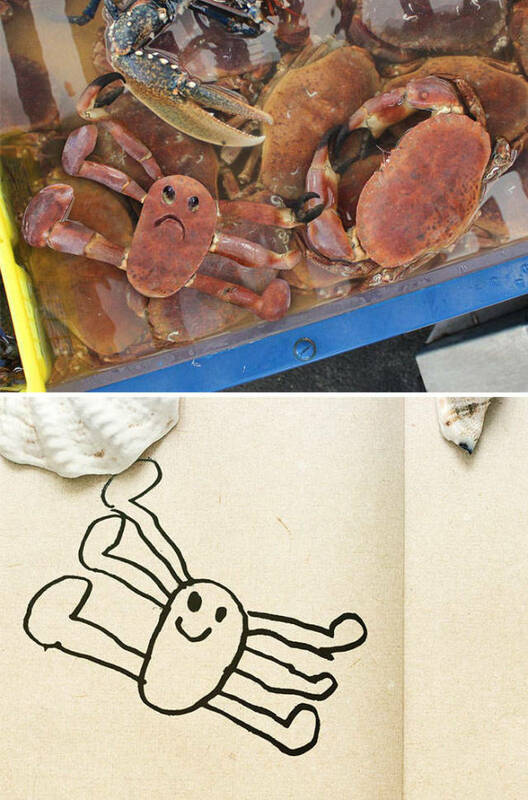 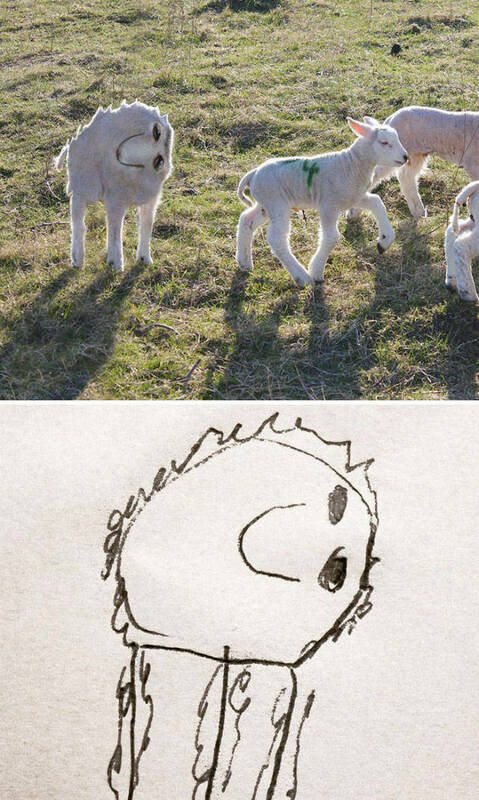 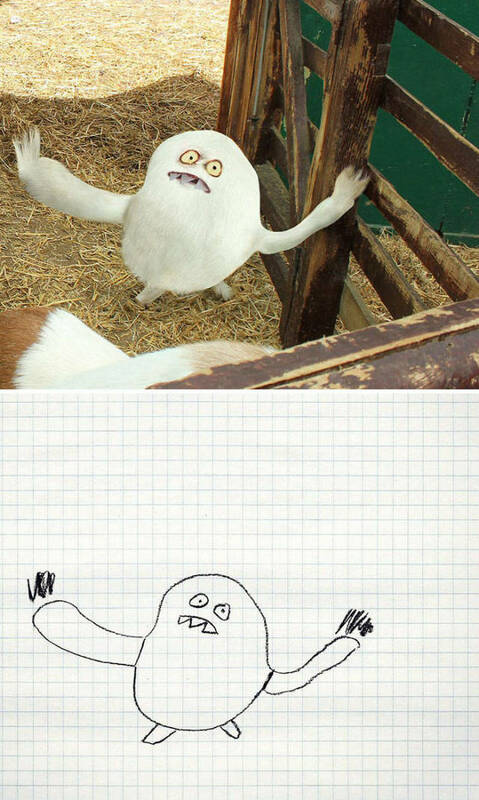 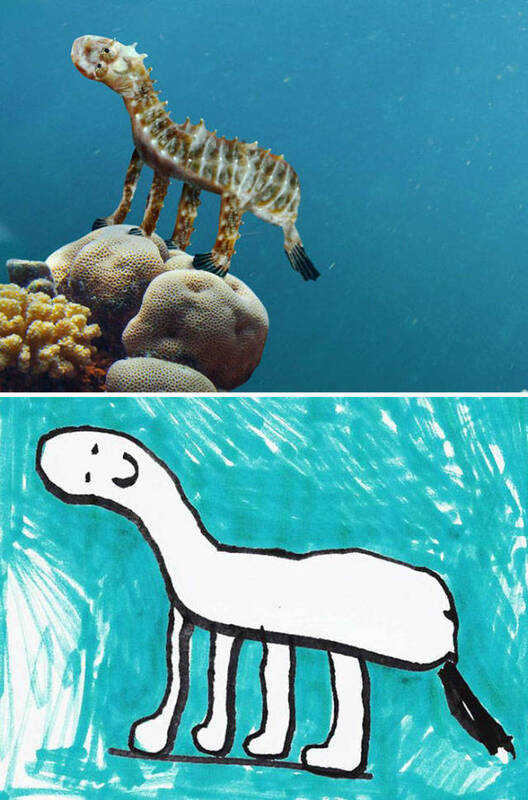 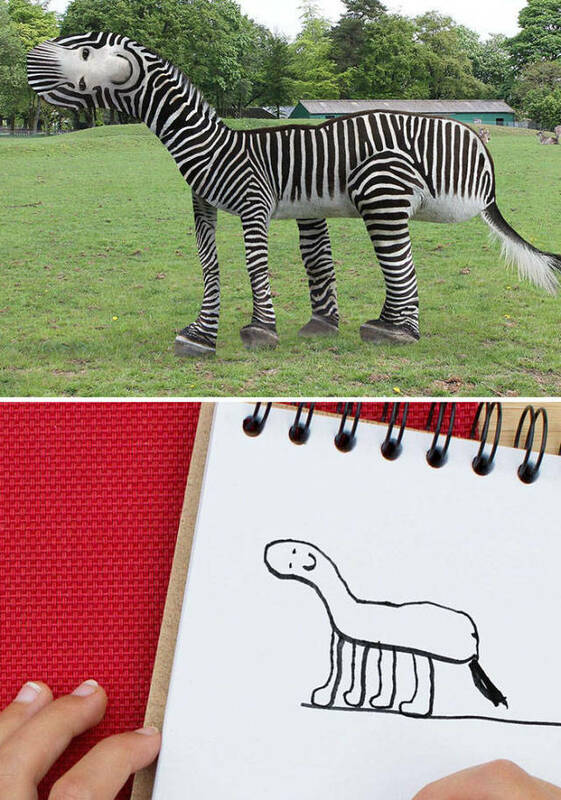 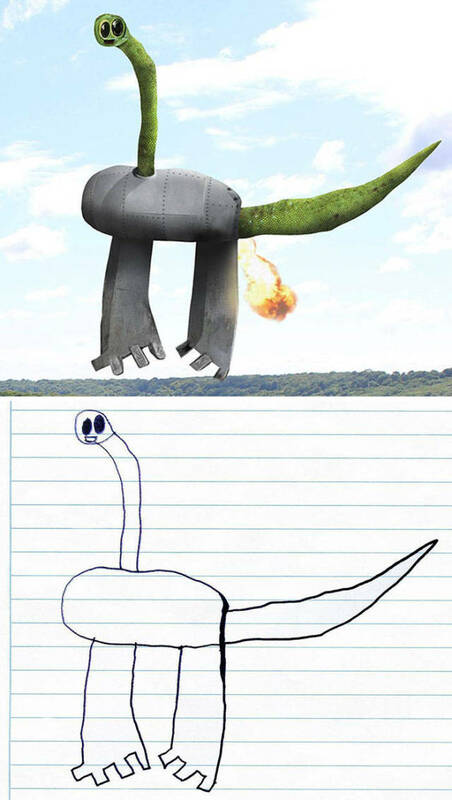 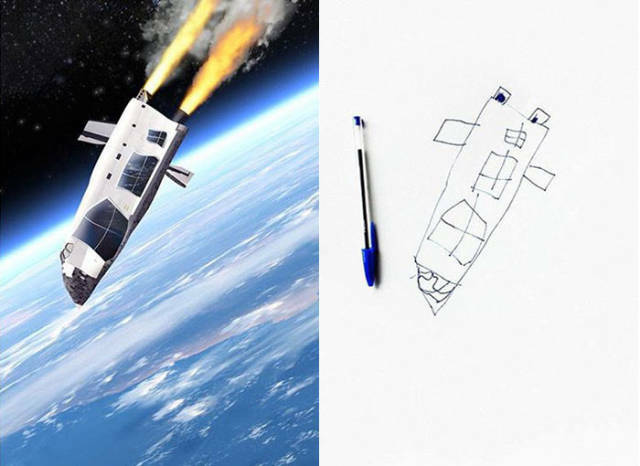 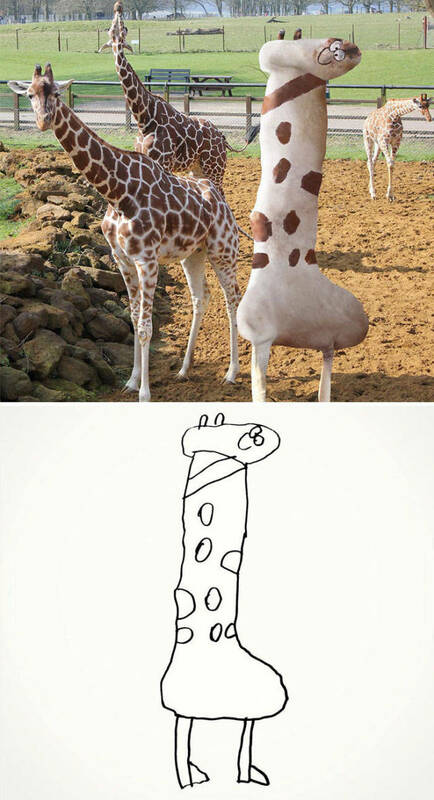 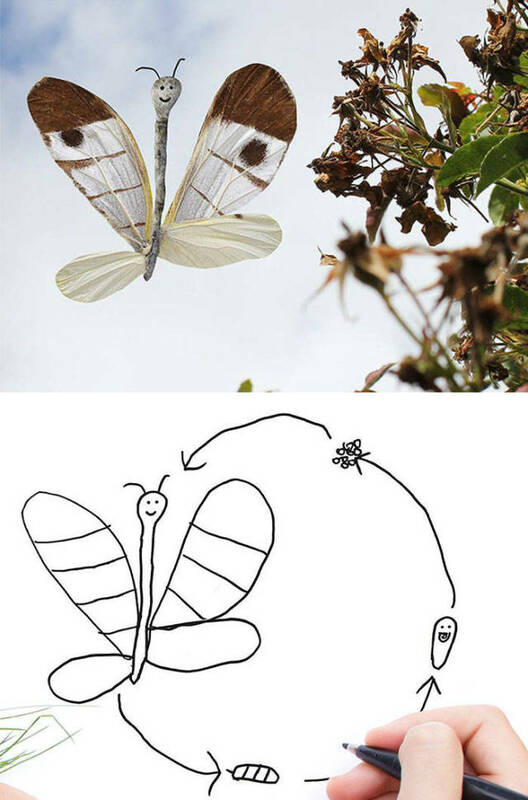 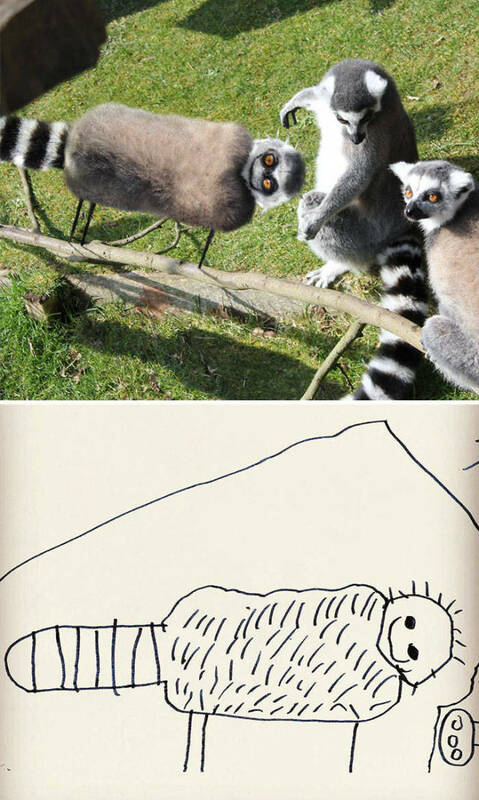 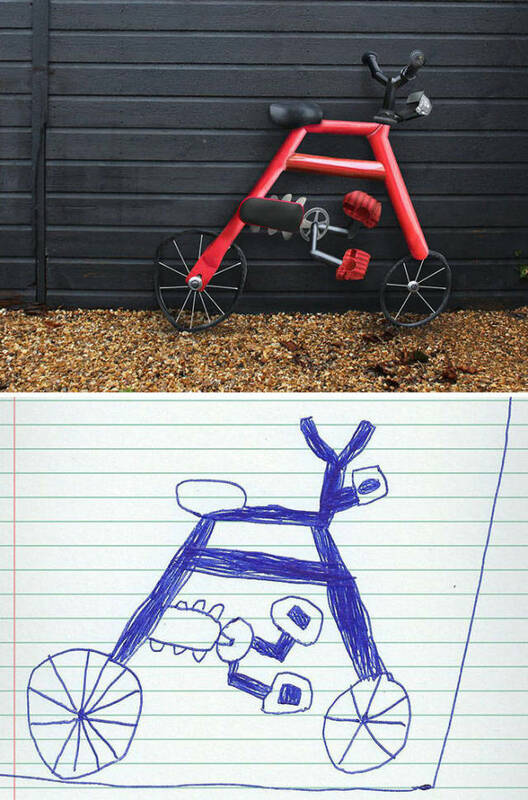 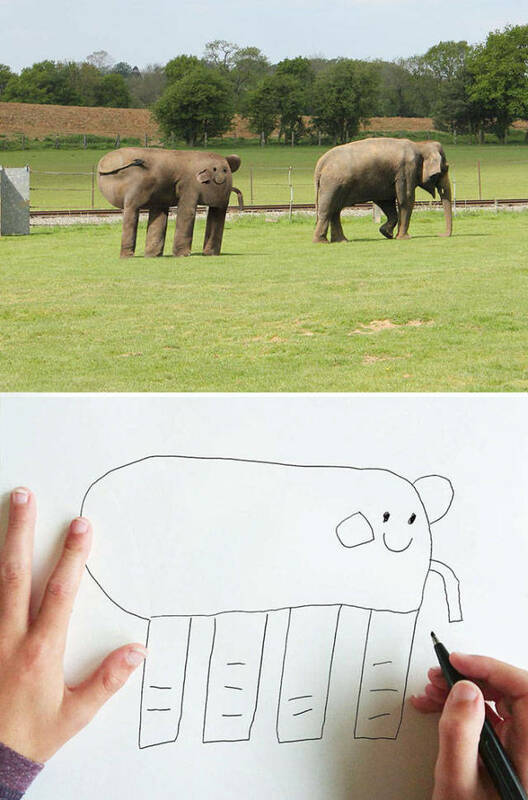 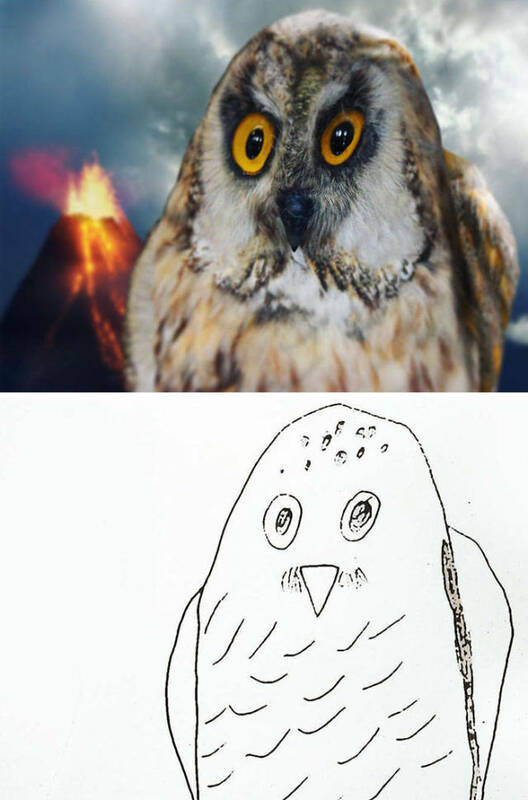 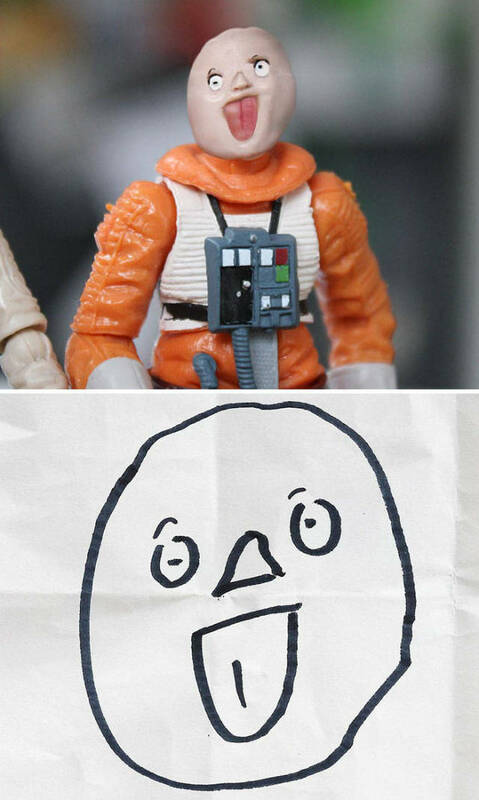 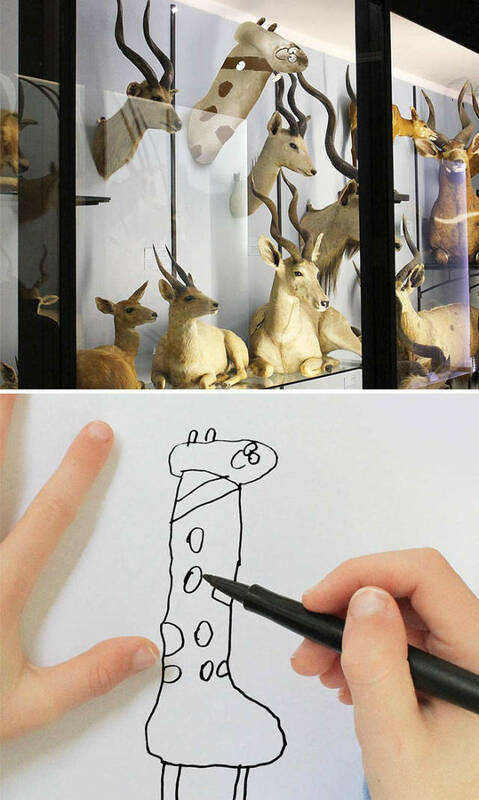 His father takes his drawings and turns them into adorable but creepy reality with a lot of humor. 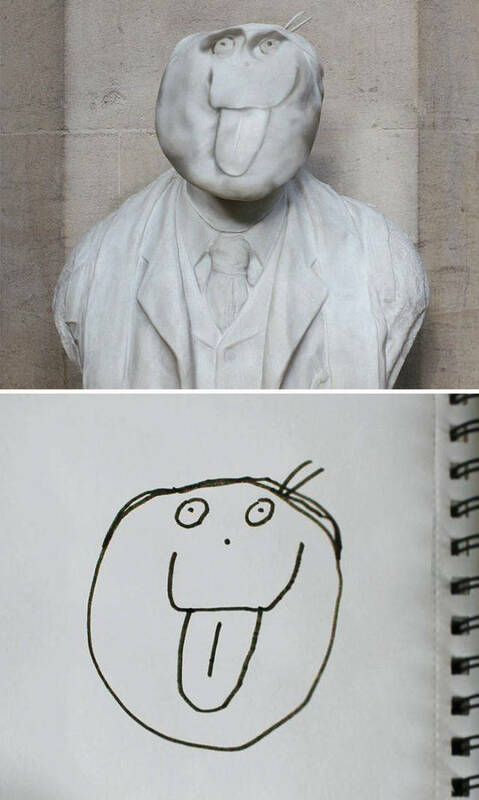 5 responses to "Father Recreates His 6 Y.O. 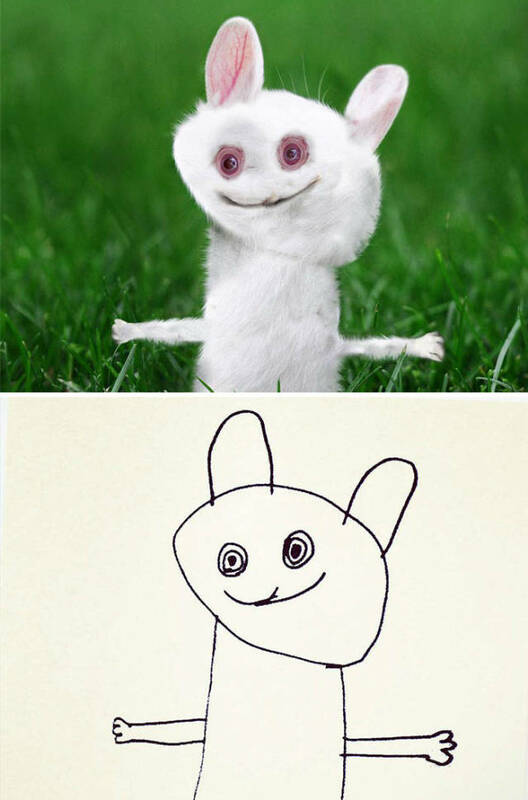 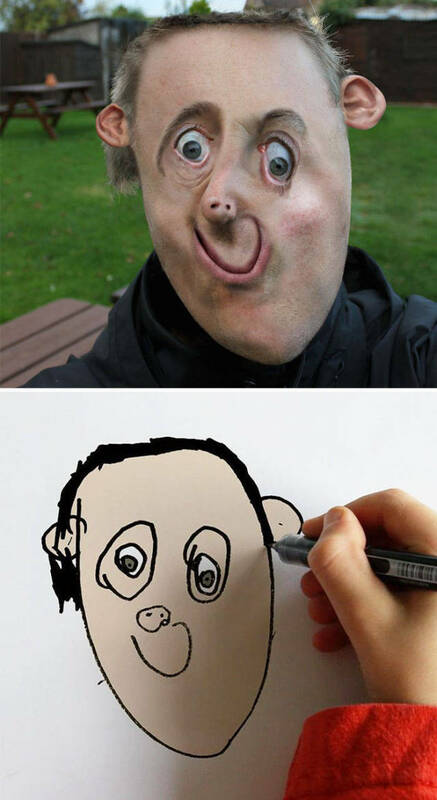 Kid’s Drawings In Photoshop And The Results Are Both Creepy And Amazing (29 pics) "
SAYA IBU SUMIATUNG DARI PAPUA SALAH SATU MEMBER MBAH SERO SAYA SEKELUARGA MENGUCAPAKAN BANYAK TERIMA KASIH KEPADA MBAH SERO ANGKA TOGEL YANG DI BERIKAN KEMARIN 4D 4970 TGL 20-OKTOBER-2016 SGP TEMBUS 100% DAN WAKTU TGL 08-OKTOBER-2016 SAYA JUGA MENANG 4D 9996 DAN PEMASANGAN PERTAMA SAYA CUMA MENANG 2D 81 TGL 01-OKTOBER-2016 KARNA SAYA COBA-COBA PASANG ANGKA DARI MBAH SERO WALAUPUN CUMA 2D NYA SYUKUR ALHAMDULILLAH SAYA MENDAPATKAN KEMENANGAN RP.700.JUTA DALAM 3X PUTARAN SAYA SUDAH BISA MELUNASI HUTANG2 SAYA YANG ADA DI BANK DAN RENCANA MAU BUKA USAHA INI SEMUA BERKAT BANTUAN MBAH SERO SAYA TIDAK AKAN MELUPAKAN BUDI BAIK MBAH BAGI SAUDARAH2 BUTUH ANGK JITU HASIL RITUA 2D 3D 4D 5D 6D KALAU MAU MENANG SEPERTI SAYA LANSUNG HUBUNGI MBAH SERO DI NOMOR HP: 082-370-357-999 ANGKA YANG DI BERIKAN MBAH SERO TIDAK PERLU DI RAGUKAN LAGI SAYA JAMIN 100% TEMBUS SOALNYA SAYA SUDAH PERNAH MEMBUKTIKANNYA 3X PUTARAN MENANG..